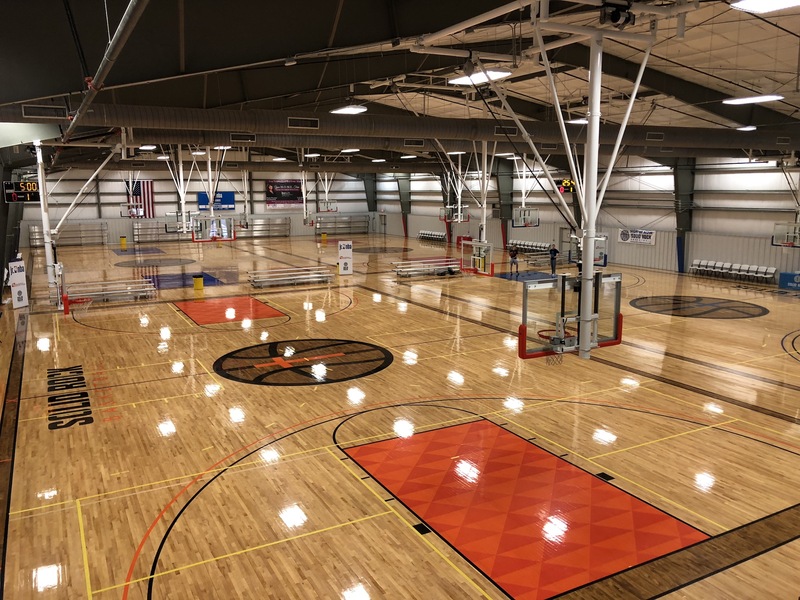 This is a great way to access our facility if you are looking to shoot some hoops, play pick-up with friends or get some exercise and conditioning! We have clean, hardwood floors, water fountains, and large, clean restroom facilities. Click ‘view open gym calendar’ button below to see available open gym times. Year-long Membership: $200 per year (one time payment) – $40 DISCOUNT, 2 MONTHS FREE! Year-long Membership: $350 per year (one time payment) – $70 DISCOUNT, 2 MONTHS FREE! *Individual Membership price is the same for all ages. **Family Membership price includes two adults (age 18+) and all children within household. Once you have registered for a membership, Solid Rock Basketball will email you a digital membership card. Be sure to upload a photo (face only) to your LeagueApps account for verification during open gym – each member of a Family Membership will need their own card. Please add children to your family account within League Apps. You do not need a physical copy, just have the digital copy available when you attend.